Rain likely. High 61F. Winds NW at 5 to 10 mph. Chance of rain 90%.. Some clouds this evening will give way to mainly clear skies overnight. Low 43F. Winds WNW at 10 to 15 mph. KANSAS CITY, Mo. — Something about the Big 12 Tournament brings out the best in Iowa State. CHICAGO — Isaiah Livers scored a career-high 21 points and Michigan closed in on a record third straight Big Ten Tournament championship. Zavier Simpson added 15 points and nine assists to help Michigan (28-5) win its 10th straight Big Ten Tournament game — the conference’s longest streak. 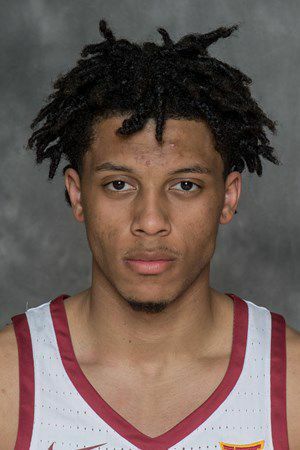 Amir Coffey had 14 points for Minnesota (21-13). 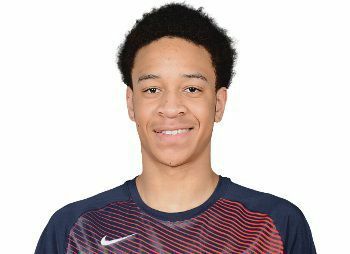 NASHVILLE, Tenn. — Lamonte’ Turner hit the go-ahead 3-pointer with 30 seconds left and Tennessee rallied to beat Kentucky in a Southeastern Conference Tournament semifinal thriller. NASHVILLE, Tenn. — Jared Harper hit a 3-pointer with 12 seconds left and Auburn held off Florida to reach the Southeastern Conference championship game for the first time since 2000.